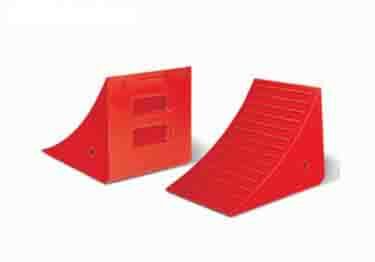 Variety of styles & are ideal for small vehicles, trailers, & other general purpose applications. 6 sizes to choose from. On sale now, 10% off regular price. Starting at $27.89. 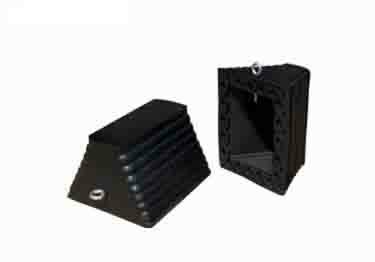 Great for use with haul trucks, loaders, & cranes. 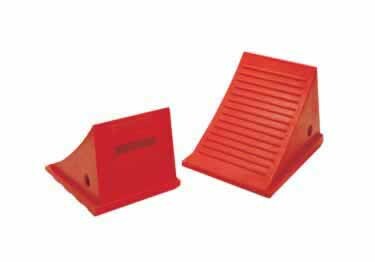 They have tough durable urethane construction, 3 sizes & 2 colors. On sale now, 20% off regular price. Starting at $274.10. Keep trucks, trailers, pickups, & utility vehicles in place. Weather resistant polyurethane. 10 sizes available. On sale now, 10% off regular price. Starting at $46.19.